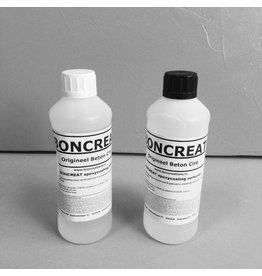 Boncreat Epoxy Coating - 850 gram. 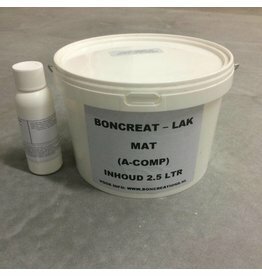 Boncreat Beton Ciré PU Coating 2k MAT- 1 Kilo. 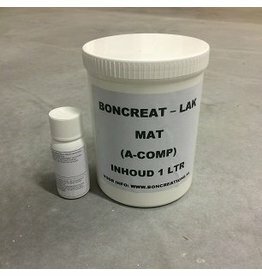 Boncreat PU COATING 2K MAT - 2.5 Kilo.